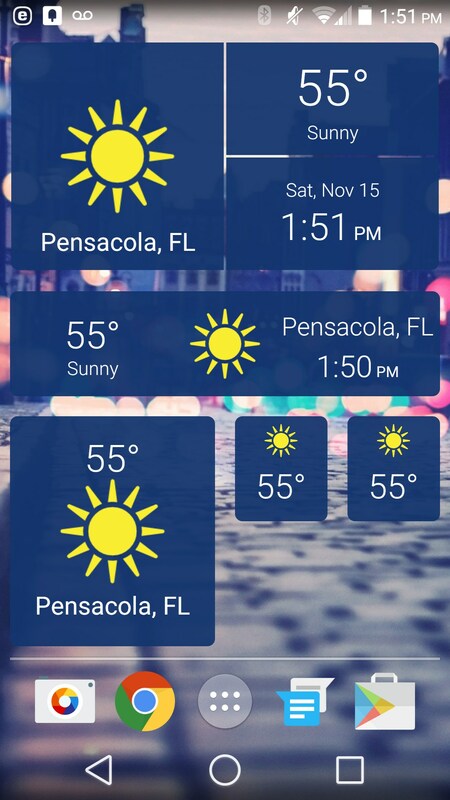 The Weather Channel – Soft for Android 2018 – Free download. 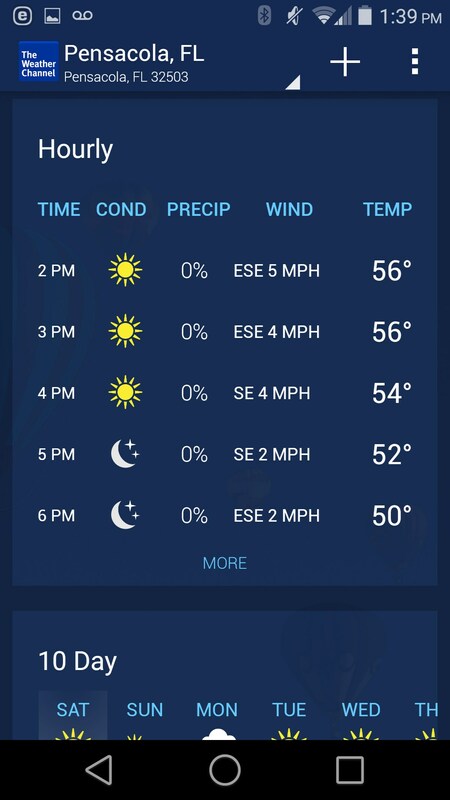 The Weather Channel – Super informative weather application. 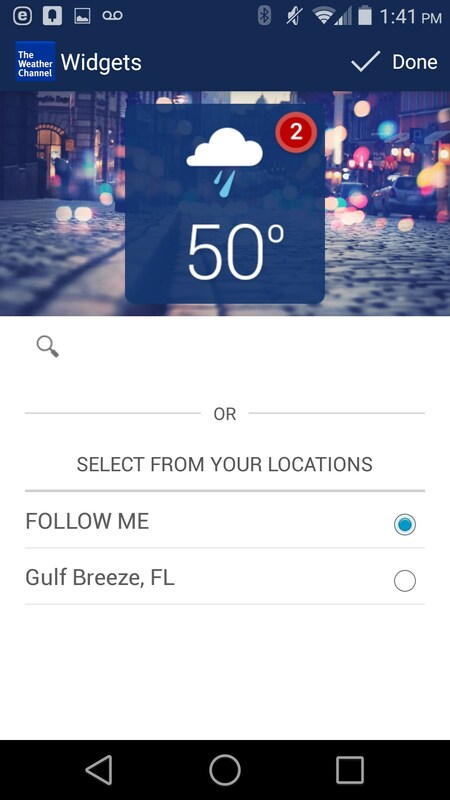 The Weather Channel for Android aims to bring all the intense fun of checking the weather straight to your phone. 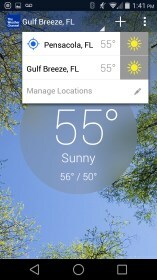 One might wonder just how you can improve the way you check the weather, and they would probably be right in doing so. 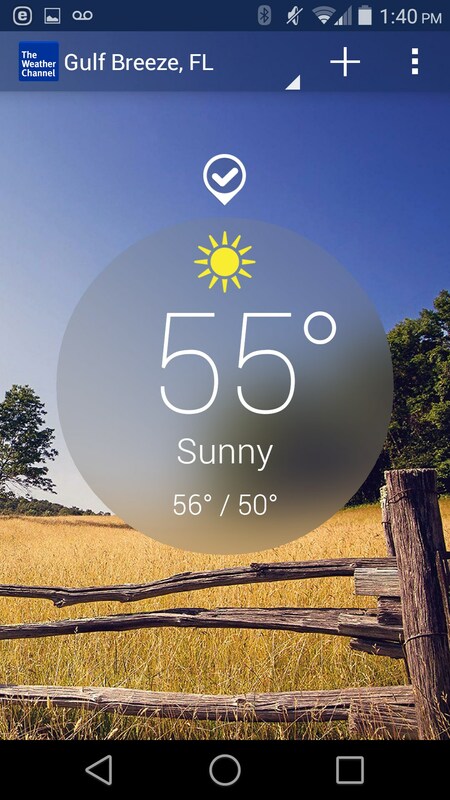 At this point, I’m not sure if they do anything other than shift around the way the weather is presented. I’m actually a pretty big fan of checking the weather, and since I like it I’m sure there have to be plenty of other weather watchers as well. One thing I love about this app is that it gives you a ton of information. 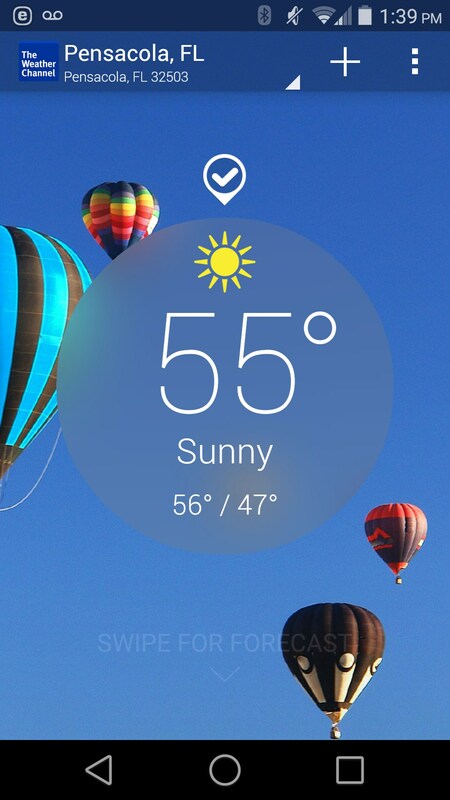 When you first open the app you are presented with a beautiful picture of what today’s weather looks like. Just the simple stuff like the high/low and weather it’s sunny, cloudy, raining, etc. 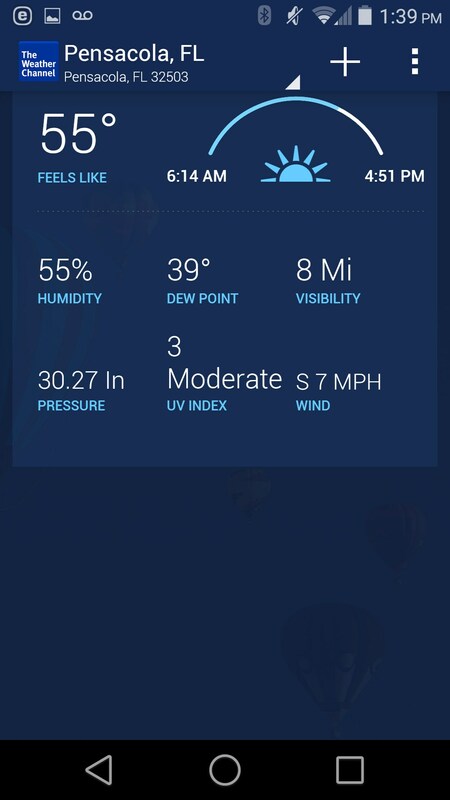 Then you can swipe down for additional information like what the UV index is, how far you can see, the humidity, and anything else you’d like to know. 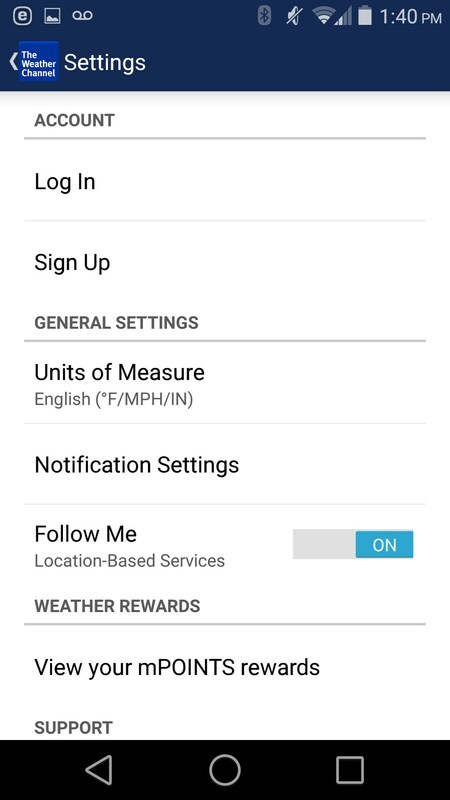 If we continue to swipe we get more information about the weather. It’s basically like a pyramid of information. At the top you have basic information, but the further you go down the more information you get. You’ll swipe down past the hourly forecast, the 10 day forecast, radar, air conditions, and even the pollen levels and flu reports. My biggest dislike was that it seemed the further I went down, the worse the performance got. The Weather Channel is probably one of the best and most thorough weather apps available on Android. You’ve got just about all the information you could possibly want right at your finger tips. It does experience some hiccups, and ad placement made me wish there was a way to pay to have them removed, but those are only minor knocks.